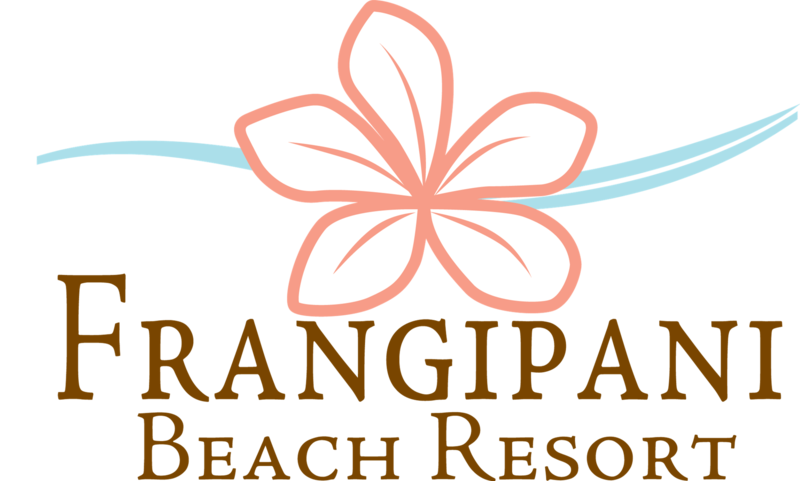 Frangipani Beach Resort offers a range of room categories within its intimate 19-room configuration, plus an exclusive 5000 square foot villa offering for the ultimate Meads Bay experience. Choose from standard luxury rooms to spacious multi-room suites. Find which category best suits you.